The OSGi Alliance is pleased to be returning to CeBIT again this year between Monday March 20 to Friday March 24. 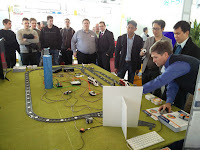 We will be showcasing the popular OSGi IoT Demo which uses a number of different OSGi open source projects, and commercial products from OSGi Alliance members (Bosch, Eclipse, Eurotech, imec, Makewave, Paremus and Skelmir) to manage and control the operation of LEGO® trains. This really is a great example of the interoperability of the OSGi specifications and demonstration of how an IoT ecosystem can be created using OSGi technology. You can find us on Stand C62 in the IoT / M2M Pavilion located in Hall 12 [Map]. Be sure to stop by and say hello . You will also be able to find out more about what we are doing in the demo and broader OSGi activities. 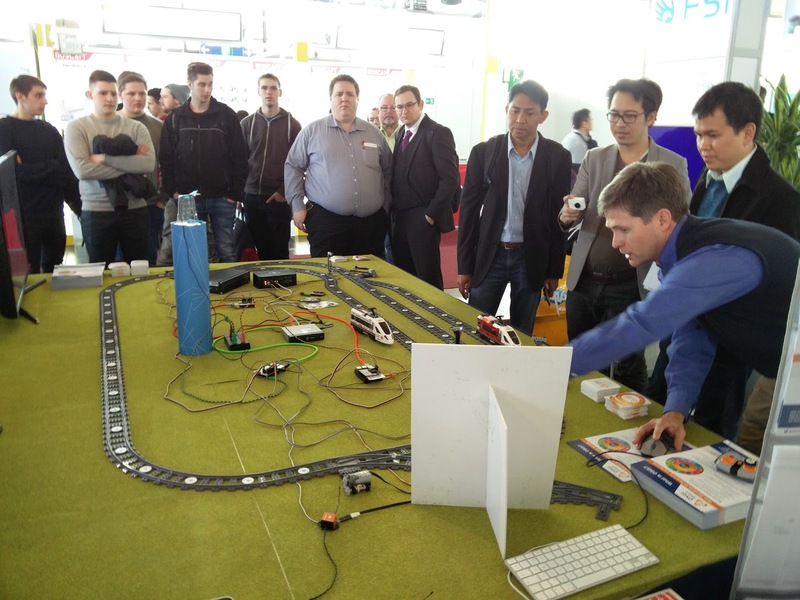 You can also take the opportunity to interact with the sensors and RFID tags in the demo to see the affect they have on the LEGO® trains running around the track. A number of the OSGi IoT and Enterprise Expert Group members will be on hand to answer any questions you may have about OSGi and its use in IoT and also Enterprise and Cloud. We would also be pleased to discuss with you about how you can get involved and contribute to new specifications and also join the OSGi Alliance. 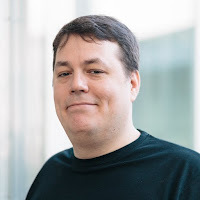 Kai Hackbarth, from Bosch, an OSGi Alliance Board Member, will be making a keynote presentation on behalf of the OSGi Alliance on Thursday March 23 at 1.40pm. 'How OSGi can help to build open IoT ecosystems ?" IoT is already revolutionising our lives at home, in the car, at work and many other places. With predictions of 20+ billion devices and beyond the IoT impact has only just begun. To support this phenomenal growth and change whats needed is an open modular and service based platform that can support an evolving and dynamic ecosystem. We will look at how OSGi specifications make this a reality, and explore use cases that prove its deliverable today. Further details are available online. If you would like to attend CeBIT, and (of course) come and see us or watch the OSGi Keynote we have some complimentary tickets available. Please contact the OSGi marketing team to request your ticket. Hope to see you in Hanover March 20 to 24.